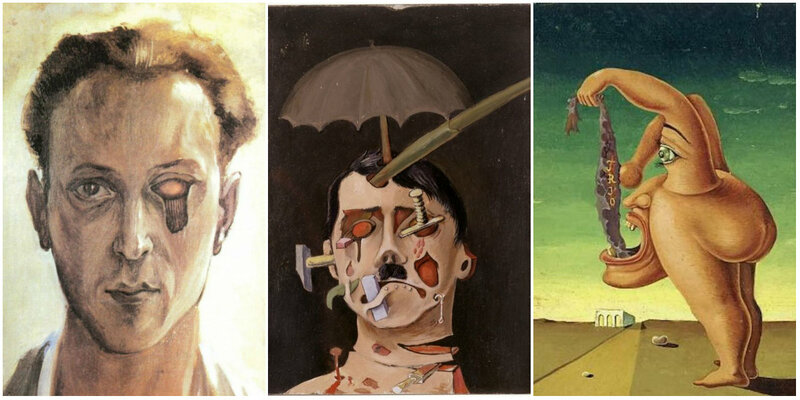 An iconic Romanian painter, Victor Brauner (1903–1966) was a leading figure in the Surrealist movement. Through his unique use of color, and his exploration of religion, folklore and dreams, Brauner regularly transcended his own artistic boundaries, combining literature, philosophy, anthropology, metaphysics and spirituality in his works. After his early Impressionist and Expressionist works, he has contributed to every avant-garde movement/group. However, most of his oeuvre fits within Surrealism, Brauner being regarded as one of the major pre- and post-war Surrealist painters. As early as 1930, Brauner settled in Paris, where he lived in the same building with Yves Tanguy and Alberto Giacometti. In 1935, he returns to Romania for several exhibitions, but in 1938 he returns in France. On the 28th of August, he loses his left eye in a fight, after having painted a few years earlier ”Self-portrait with enucleated eye”. After several large Surrealist exhibitions, in 1966 (the year of his death) he is chosen to represent France at the Venice Biennale. “Composition without Portrait” early 1930s. “The Head of Benjamin Fondane” 1931. “The Reappearance of Hypergenesis” 1932. Access The Most Incredible Stories To Hit The Internet… EVER.Click the keyhole to unlock the secrets!